The east London school girl who left the UK to join the Islamic State in Syria has been caught sending horrific messages mocking the Tunisian beach massacre that saw multiple British people dead and injured. 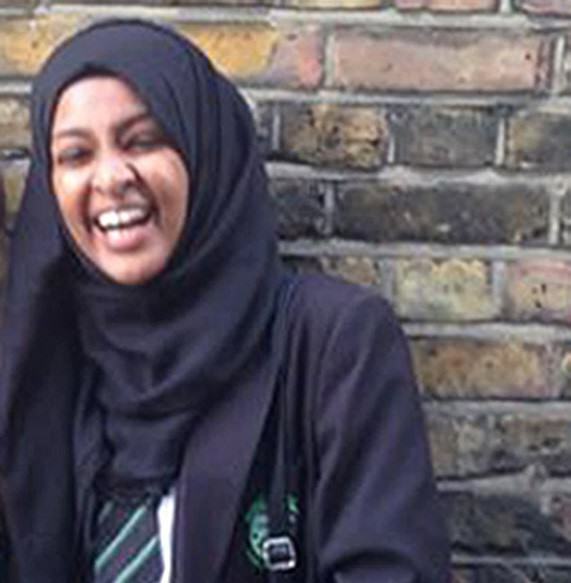 Amira Abase, who is only 16 years old, was caught by an undercover reporter from the Mail on Sunday, who had pretended to be a teenager aiming to move to Syria to fight for Isis. He wrote: ‘Sis it’s going mental here. 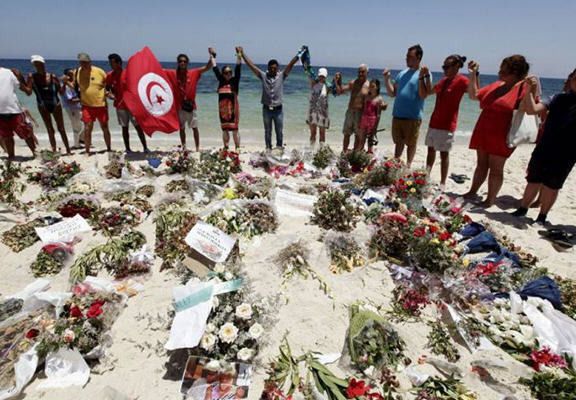 They held a minute silence on Tunisia. All they talk about is the bomber’, to which he got the reply from Abase stating: ‘looool’. The beach massacre has shaken the UK, with the silence being held as a mark of respect for the victims and their families, and to see Abase mocking that has rocked the girl’s parents, who have also just been informed that two of the three girls who ran away have been married off to Isis militants. That has dashed all hope of a return to the UK for the girls, with the families expressing their dismay at the news.